I learned this technique from Amy Porterfield; listening to her webinars as well as reading a bunch of Facebook forums and Web pages. Then I tried it, then tried it again and again, with good results as I combine it with other interests for the fans I’m looking for. The key is to first use this search term in the Facebook search box (Graph Search): “Pages liked by people who like <insert the name of the name of the Facebook page here>”. 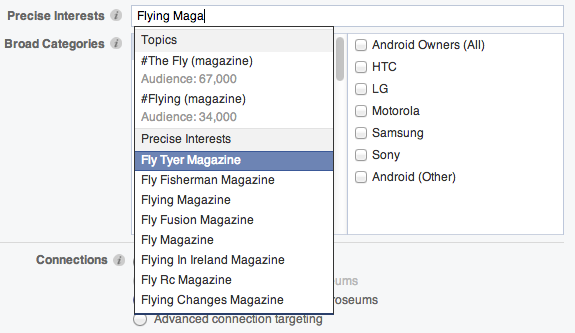 Under the Precise Interest field type in the name of the Facebook page you are targeting. 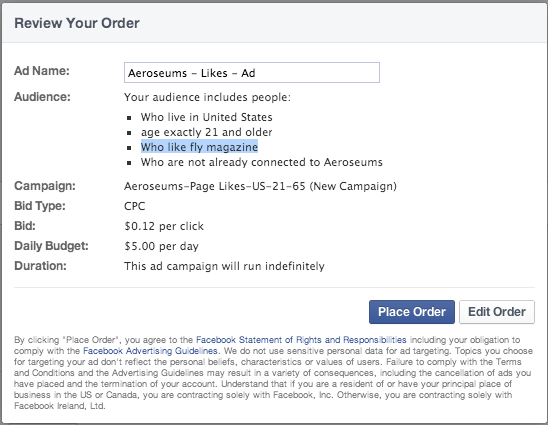 Not all pages will show up as Facebook has not indexed all the pages just yet. So if the page you want is not shown as you type it in, then just try another page. The page name will show under the Precise Interest section of this dropdown. 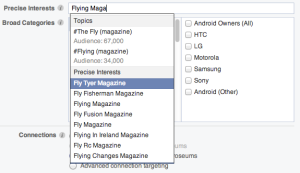 Now you can add other interests to further tailor your audience. Under the Bidding and Pricing Section, choose Optimize per clicks, manually bid for clicks and then choose your Pricing. use CPC and not CPM, so you actually pay per click, not per impression. Review and then Place Your Order. Facebook will then advise when the order is approved and it starts running. There you are done; you’ve targeted your first Facebook pages using a Facebook ad. You can see my results so far of my current campaign. Have you used this functionality before? What have your results been like? Next PostNext Want A Cool Piece Of Video Software To Help You Showcase Your Videos?